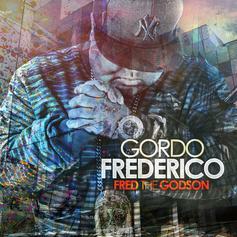 Experience City Of God (Hosted By DJ Drama), the latest tape from Fred The Godson. It dropped on Thursday, November 17th, 2011. Fred The Godson's odds keep getting better with each new leak, and City Of God (Hosted By DJ Drama) will undoubtedly improve his chances of winning. It's a worthy addition to a respectable catalogue that has seen a lot of growth since Fred The Godson debuted in this game. We're looking forward to the follow-up. 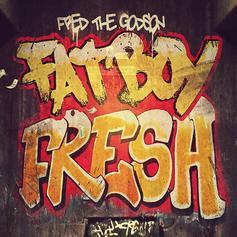 Cop Fred The Godson's new mixtape "Fat Boy Fresh." 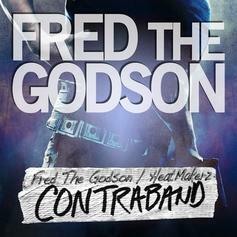 Fred The Godson teams up with Dipset production team The Heatmakerz for his newest project "Contraband". Guest Appearances by Tyler Woods, Friday October, Papers and more! 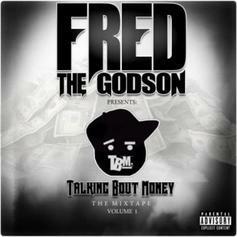 Fred The Godson introduces his TBM crew on his new project, "Talking Bout Money Vol. 1". The tape showcases the rising talents of Friday Octoba, Papers, Reef Hussle, Dimez The Bully, Cris Cain, Bam Vito and more. 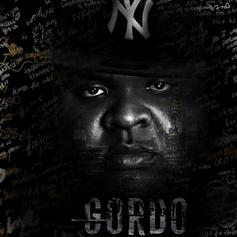 Fred the Godson drops his long-awaited mixtape "Gordo." 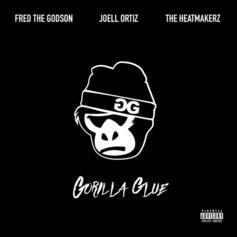 Joell Ortiz, The Heatmakerz & Fred The Godson Team Up For "Gorilla Glue"
Joell Ortiz, The HeatMakers & Fred The Godson keep it very NY on their joint project.